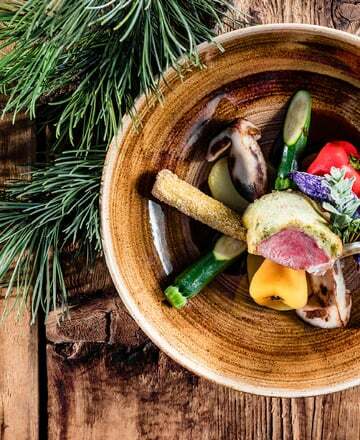 The variety of the South Tyrolean cuisine appeals to every palate. You'll be amazed. 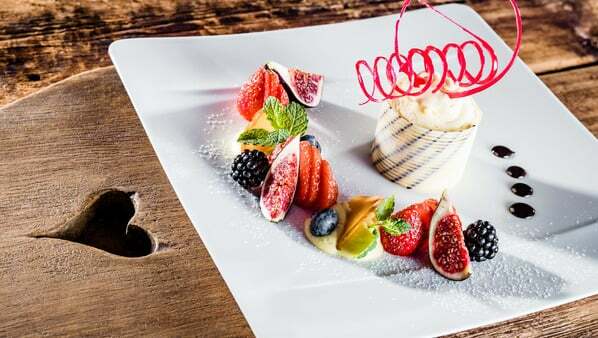 South Tyrol's culinary delights are known beyond the borders. 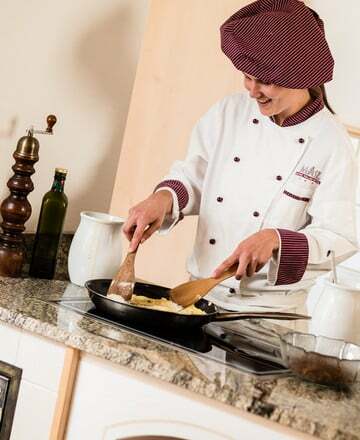 The chefs in the Alpine Hotel Masl offer exceptional food with specialities from our homeland, such as ravioli, ‘Knödel’ dumplings or ‘Kaiserschmarrn’ pancakes. Key to this is by only using products when they know the exact source. Local ingredients are always given preference. 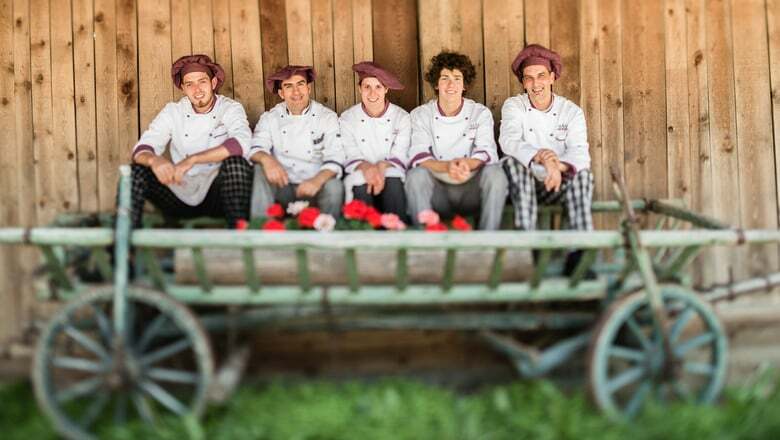 The dishes they conjure up are the traditional fayre of the Valles farms, skilfully prepared with the lightness of Italian cuisine. Look forward to an enjoyable holiday at the Alpin Hotel Masl.